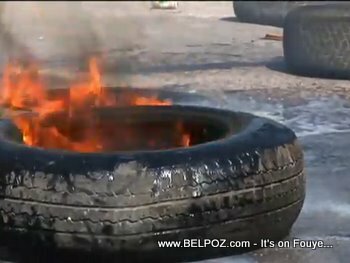 Street protests are growing in Port-au-Prince. A large crowd of street protesters on Gerald Bataille took to the direction of Delmas 33. Stay tuned / Rete Branche!